What Is the Role of the Nomination Committee? In light of increasing corporate responsibilities, corporations and nonprofits are starting to see that they need to revisit many of the traditional responsibilities they’ve had in the past. With so much change evolving in the corporate arena, this is a prime time for companies and organizations to evaluate regulations at every level, assess customer and workforce demographics, and evaluate business models. Nomination and governance committees have a leadership role related to board effectiveness and governance. Their duties extend to board succession planning, including recruiting and recommending board directors. Nomination committees are the board’s voice on governance, and they get to make the decisions about how they want to shape their company’s governance policies and practices. Corporations also have the flexibility to make decisions about which people or groups within the company manage governance matters. In addition to the nomination committee, companies may delegate governance responsibilities to the board, board chair, lead director, executive director or another committee. Companies are finding much value in implementing board management software to assist them in improving their governance practices. By and large, one of the many basic duties of nomination committees is to periodically review the organization’s charter, bylaws, and policies on ethics and compliance matters. For public companies, nomination committees also generally accept responsibility for shareholder proposals and engagement. According to Ernst & Young Global Limited (EY), about 48% of public companies report that their nomination and governance committees oversee the shareholder and stakeholder areas, including political spending and environmental sustainability. EY surveys show that about 19% of companies feel that they need to be more conscious of shareholder requests for boards to focus on long-term strategies and outcomes. Risk management is another area that many companies delegate to their nomination and governance committees. EY notes that about 15% of companies give responsibility for risk management, including governance and non-financial risks, to their nomination committees. Their duties may include reviewing the company’s enterprise risk management process, plans for business continuity, and strategies for workplace and product safety. The bulk of nomination committee responsibilities fall under board effectiveness, including succession planning, director recruiting and appointments, director education and director self-evaluations. Data research by EY indicate that about 98% of nomination committees lead or facilitate board evaluations on an annual basis. About 70% of nomination committees also oversee committee evaluations, while about 35% also oversee individual board director self-evaluations. The process of director evaluations usually also encompasses evaluating how governance standards compare to the competition’s standards and the standards of the broader market. In connection with board evaluations, nomination committees also make recommendations for committee assignments and the committee chair. In addition, nomination committees may make recommendations for changes to committee structures and functions. Board director education is also an area of heavy focus because of risks related to cybersecurity and advancements in technology. 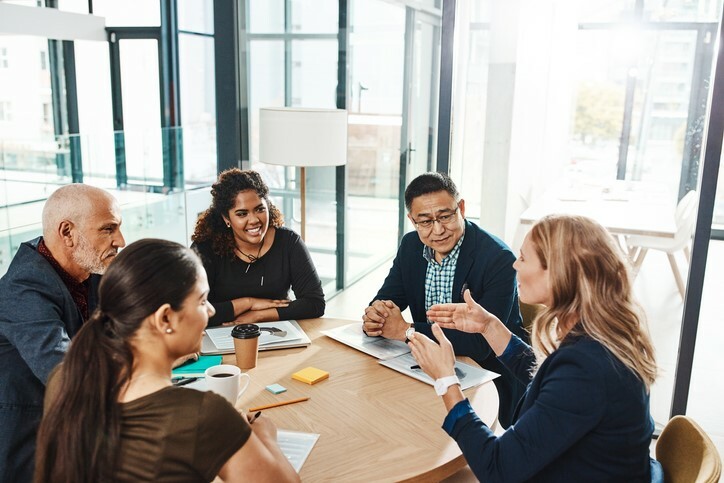 EY reports that about 51% of nomination committees are responsible for overseeing board director orientation, onboarding and continuing education. In its responsibility for board effectiveness, nomination committees usually manage the board succession planning process and develop a process for deciding on the criteria they will use to recruit and select board directors for nomination. In making these decisions, nomination committees rely on best practices for board composition, which includes providing for a mix of skills, expertise and perspectives on the board, as well as paying attention to diversity, gender, ethnicity and other factors. EY also sheds light on the role of nomination committee responsibilities related to shareholder and management nominees. About 59% of the companies ask their nomination committees to consider shareholder candidates and 16% consider accepting recommendations for board director candidates. Some of the companies said that their nomination committees weren’t under any obligation to consider suggestions from management. Boards of every type are finding a host of benefits by implementing board management software, which streamlines meeting management, supports board director development, ensures legal compliance and supports overall good governance principles. Boards that choose to invest in board management software demonstrate that they’re highly committed to upholding good governance principles. An area of extreme importance for boards is data security. A board’s work should be confidential. At times, it can also be sensitive or controversial in nature. A board management software system by BoardEffect meets the NIST 2014 Cybersecurity Standard framework, which banks and other financial institutions rely on to ensure strict data protection. BoardEffect provides a multi-layered defense in a state-of-the-art dedicated SO2 infrastructure. In addition to having strong security, a board portal makes it fast and easy to create board agendas and board meeting packets. The software has the capability to add attachments electronically and links to additional information so board directors can perform all of their board work using a laptop, tablet or mobile phone. Board management software is easy to use for scheduling, issuing approvals and following up on tasks automatically. A board management software system by BoardEffect also supports board succession planning, recruitment, nominations, orientation and training. BoardEffect offers an online survey process that nomination committees can use to help identify gaps in board composition to validate the board’s needs in forming a skilled, well-rounded board of directors. Boards can also use the unlimited document storage to store resumes, director biographies and other information. 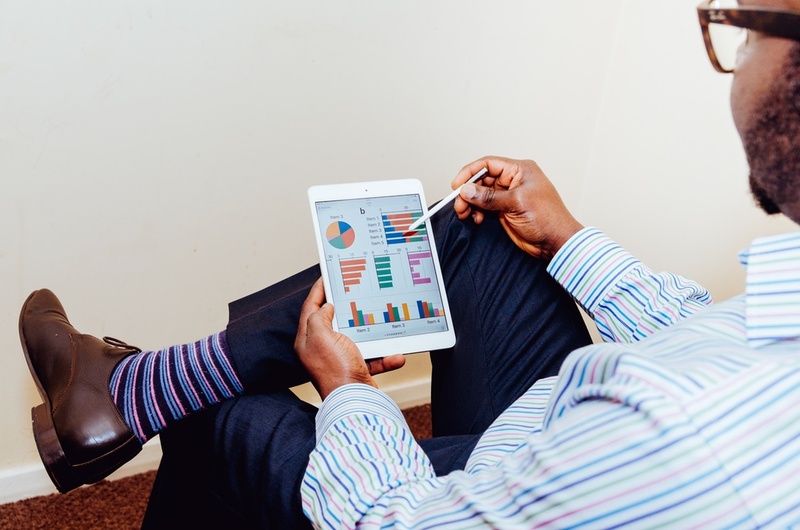 BoardEffect streamlines many of the basic board processes, making them more efficient, which creates more time for boards to spend on their responsibilities of strategic planning and oversight. In summary, today’s corporate environment requires nomination and governance committees to be engaged and proactive in key corporate governance developments and public policy issues that affect their organizations. In this way, nomination committees form a path for board efficiency and effectiveness, which leads to a quality board that has the necessary skills and experience to meet the organization’s mission and satisfy all shareholders and stakeholders. Best practices for good corporate governance are continuing to evolve, and boards will need to adjust their policies and practices to keep pace with the expectations for sound governance. See how BoardEffect can streamline each aspect of board meeting management so your board can focus on strategic planning and fulfilling the organization's mission. 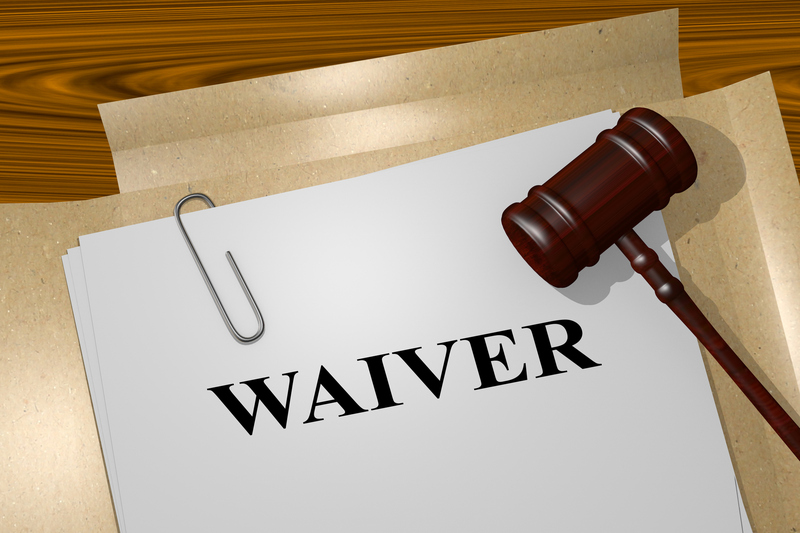 What Is a Waiver of Notice for a Board Meeting? Why Is It Important to Explain Key Issues to Investors?